Unsolved: The Murders of Tupac and the Notorious B.I.G. is a scripted true crime anthology series that chronicles the dual police investigations into the controversial murders of two of the rap industry's most legendary players, Tupac Shakur (Marcc Rose) and The Notorious B.I.G. (Wavyy Jonez). In 1997, Detective Russell Poole launches the first major investigation into the murder of The Notorious B.I.G. Ten years later, Detective Greg Kading re-opens the still-unsolved case. Unsolved delves deep into the investigations of the murders and sheds a light on how difficult it's been to solve this two-decade-old case, and hints at a cover-up by the LAPD. 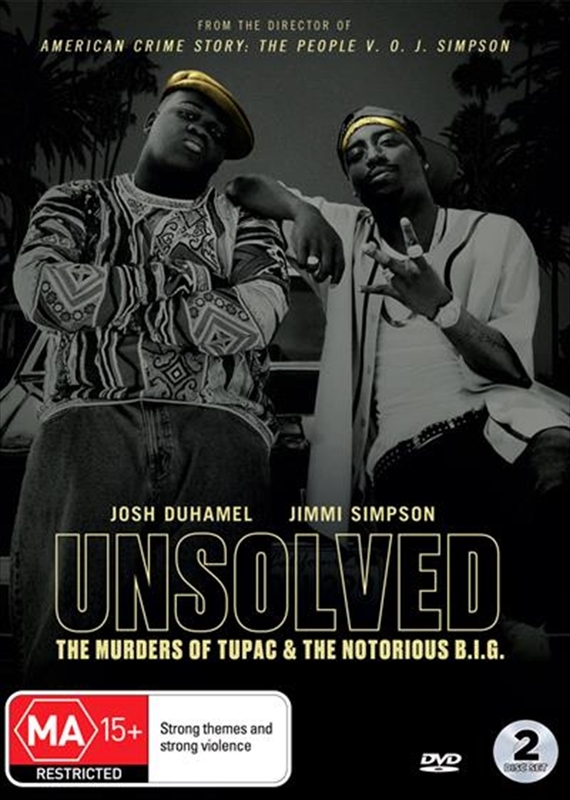 Title: Unsolved - The Murders Of Tupac And The Notorious B.I.G.